I recently got done messing around with an image creation site called Canva, @https://www.canva.com/ that allows one to put together different images into a working photo for whatever need the user has. I was directed to it by my #Booktrope Project/Book manager, Melissa. She wants me to work on putting images with my blog posts and for adding to her and my pintrest pages. You can find mine @ https://www.pinterest.com/planetar/ if you’re so inclined. I am not part of the tech generation; communication for me was a face to face affair. To make matters worse, technology and I do not get along well. Things happen to most electronic devices that are around me for any length of time, bad things that is, and it’s not because they irritated me, and I threw it across the room. 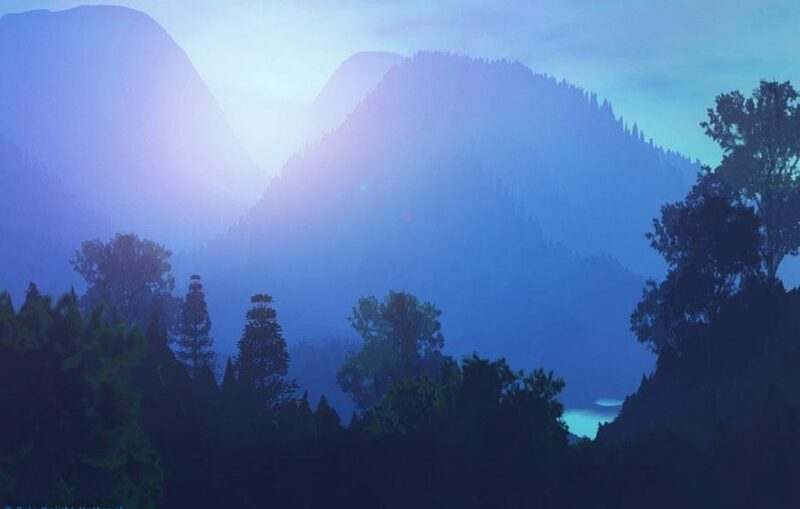 Today, I managed to puzzle together three examples of Solanar’s skyline toward the late afternoon, referred to as late light, and early evening hours, referred to as early shade: bear in mind the sky is dark blue or a pale shade of purple by this time, and the moon’s surfaces, are very different. I need a better program to illustrate them. If anyone knows of one easy to learn, leave me a link!